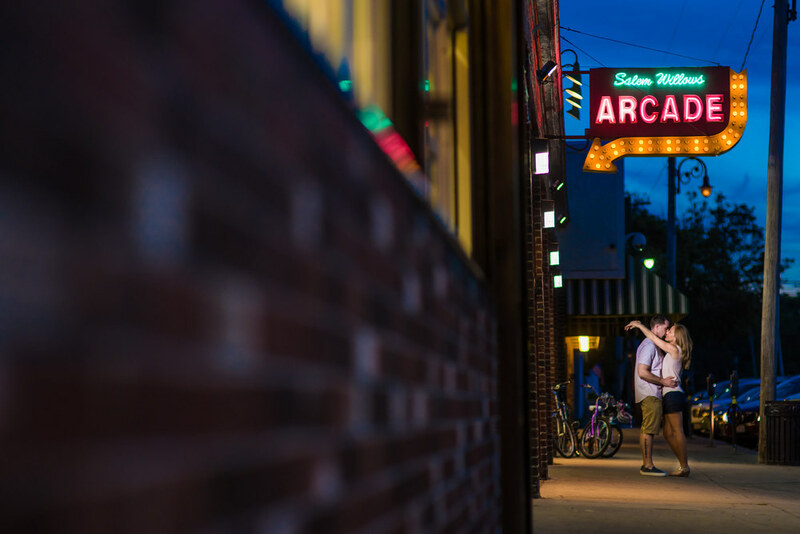 This offer is Only For 5 Couples that are madly in love and will do what it takes to get epic engagement photos. 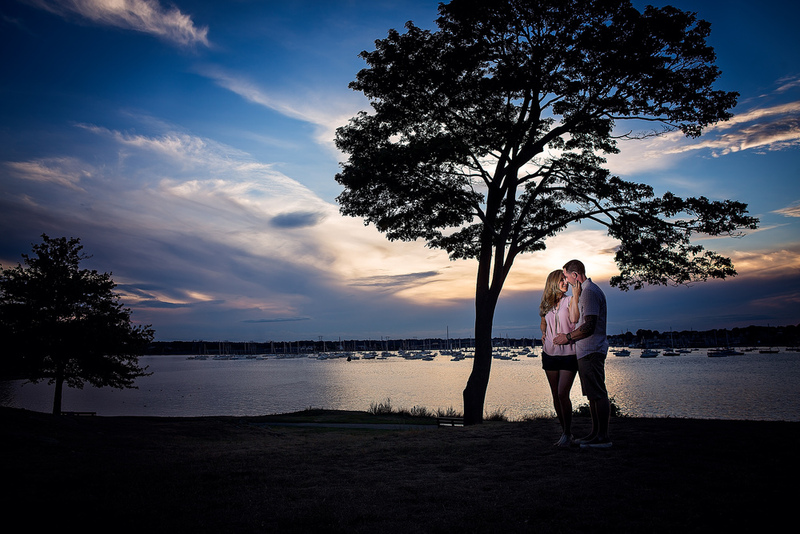 These unique engagement sessions are completely FREE! Yup, 100% Free! We will even throw in a FREE print of your choosing during your awesome reveal party where you will also have the opportunity to purchase additional photos, albums, wall art, and more! If this sounds like you and your Fiance, then simply fill out the contact info below and give us some details and we will speak soon! Thank you so much for your submission! We can't wait to learn all about your love story!! There are two things about summer in New England that I can't seem to get past no matter how long I live here. Humidity. And greenhead flies at the beach. Mark Twain once said, "If you don't like the weather in New England now, just wait a few minutes." This adage is exactly how I would describe the summer of 2016 here in Massachusetts. Schizophrenic weather patterns have the days reaching 95+ degrees while the nights can bring those temperatures right back down into the low-mid 60's. The next day will be a complete washout of thunderstorms and by the time you wake up the following morning we're back to mid-90's and sweltering with humidity. 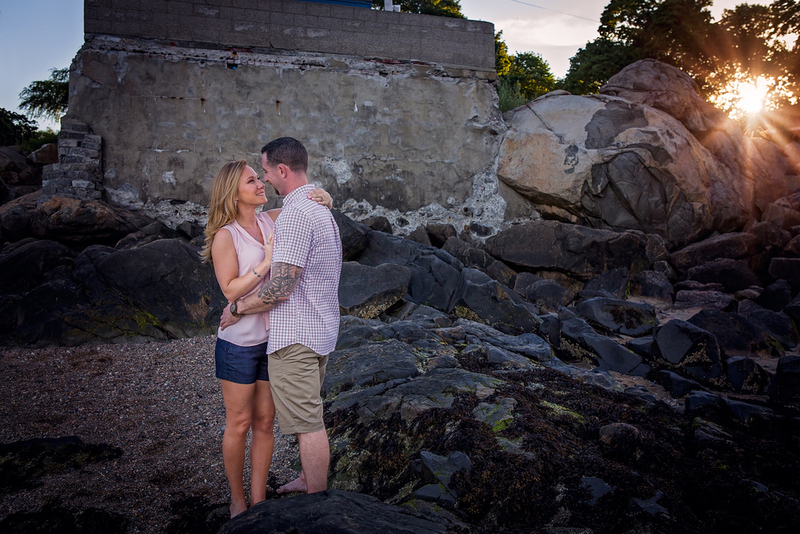 Earlier this week we had a chance to hang out with Lori and Tom at Salem Willows for their engagement session. 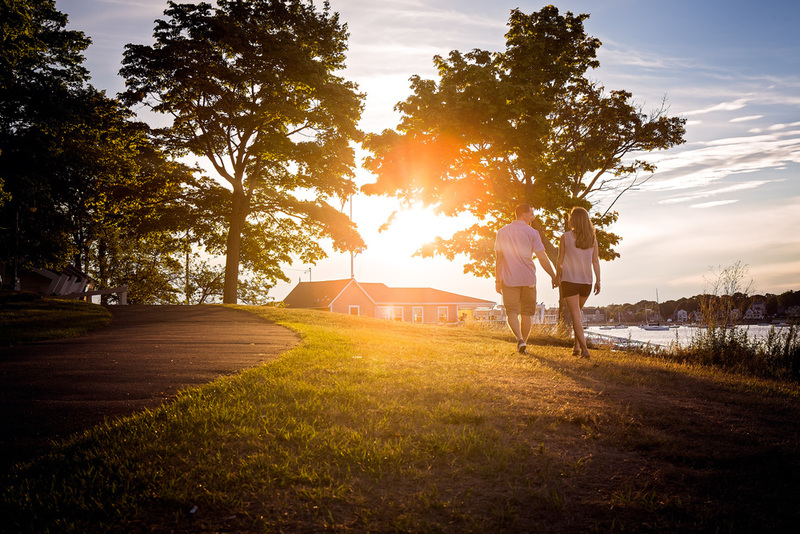 With its ocean views, clam shacks, and old school arcades, this incredible historic site has some extremely beautiful scenery and is packed full of classic New England charm. The temperature was reading 94 degrees but you wouldn't know it by looking at the photos. Lori and Tom stayed cool and collected the entire time. To keep as cool as possible we spent most of our time near the water where we were all able to dip our feet and enjoy the cool breeze coming off the ocean, but once the temps began to come down a bit we made our way to the top of the hill overlooking Beverly Bay and took in a breathtaking sunset before ultimately hitting the arcade and calling it a day. 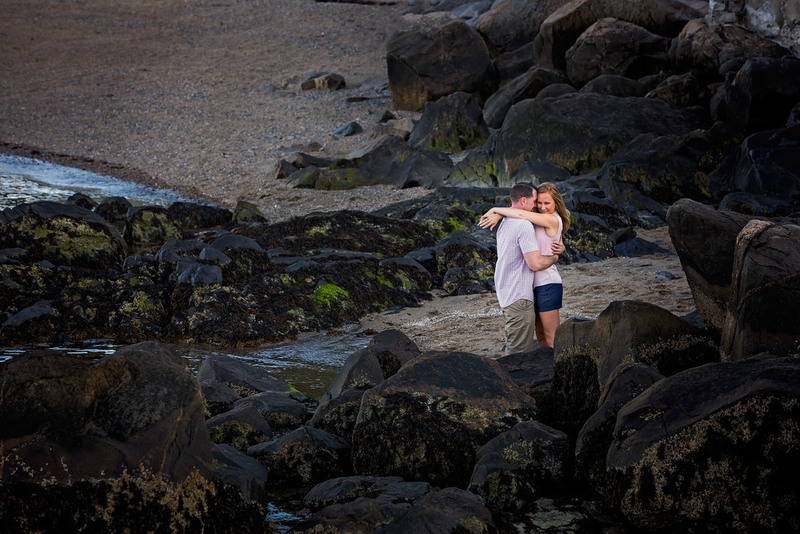 Lori and Tom - we had such an amazing time with you and are so thankful that our paths have crossed! Enjoy this sneak peek at one of our favorite sessions to date!